Unique-Desire: June Ipsy ~ Better late than never! This post is a little late but oh well! Here is my June Ipsy Bag! I just subscribed to Ipsy this past month and this is my very first Glambag from them! I heard of Ipsy originally on Pinterest, and then I saw that Kathleen Lights is also subscribed to the Ipsy Bag so I looked it up! It is only $10.00 a month and you get 5-6 sample to full size products! You take a style quiz right when you sign up that helps them determine which products you will love! You can also redeem points by reviewing and sharing items on facebook! The more points you earn the better rewards you get, I.E a set or full size product. Pretty cool! And here is all of the products that I received! 3 sample sizes and 2 full sized products. 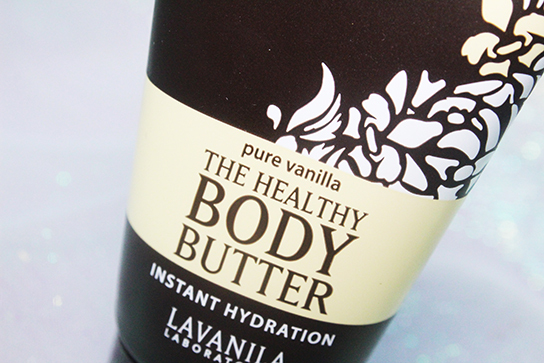 The first product I got is a sample size of Lavanila Pure Vanilla Healthy Body Butter. I really like this stuff because it smells great and is not oily. I have this in my purse right now and the full size of this retails at $19.00 at Sephora. 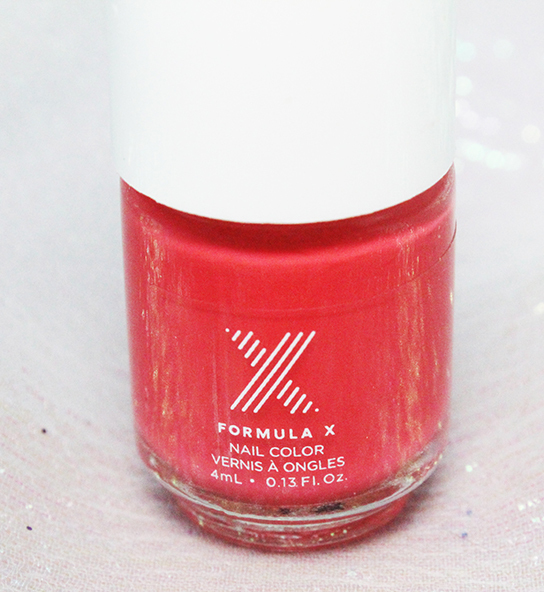 Then I got a full size nail polish from Formula X in the shade Power Source. It is a very pretty pinky coral perfect for summer! It is on my toes now and has been since I got the bag in JUNE! 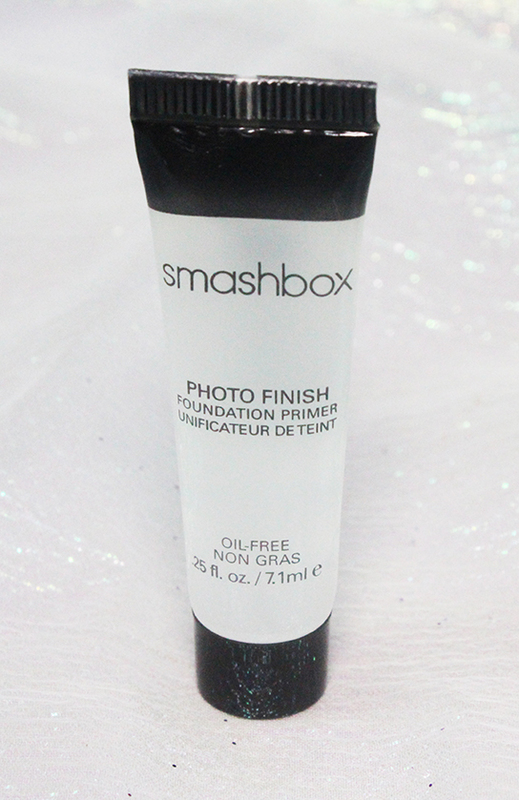 This product I was most excited for and it is the Smashbox Photo Finish Foundation Primer! This is a sample size. I have heard very good things about it and ir really pulls it off! I love it! My only thing about it is it is literally the same thing as my Monistat Chaffing Gel that is only $5.00 So I will keep this for traveling purposes and everyday I will use my Monistat. This retails at 36.00 full size at Sephora. 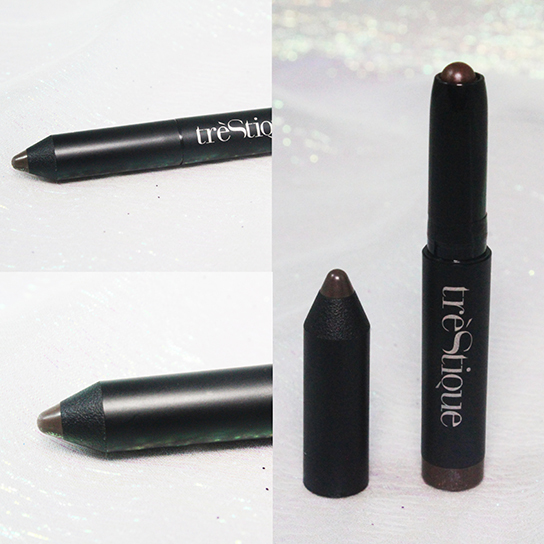 Next we have is Trestique Mini Shadow Crayon in Kona Coffee. It is supposed to be a 12 hr Shadow pencil. It does not last 12 hours as an eyeshadow. I like to use it as an eyeliner or as a eyeshadow base. Good for travel but nothing special. And the last product is Ophra Cosmetics Turquoise Eyeliner. It is a pretty colour but I don't think there is really anything special about it. 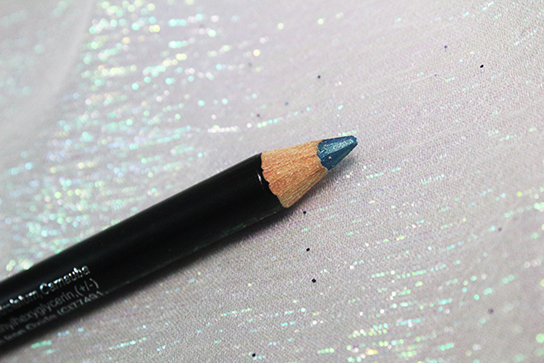 Just your average pencil liner with pretty good colour payoff. This is a full size product but I am unsure of where you can purchase Ophra so I can't tell you the price. 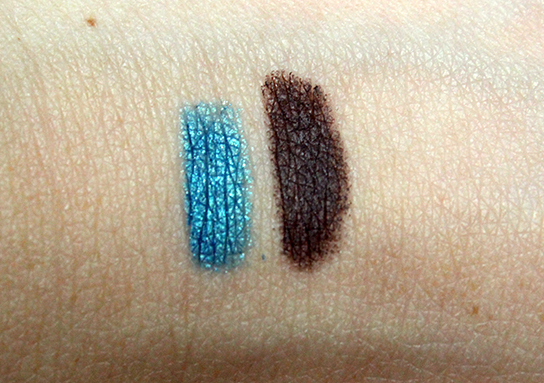 Here are the swatches of the Ophra pencil and the Mini Shadow stick next to each other. 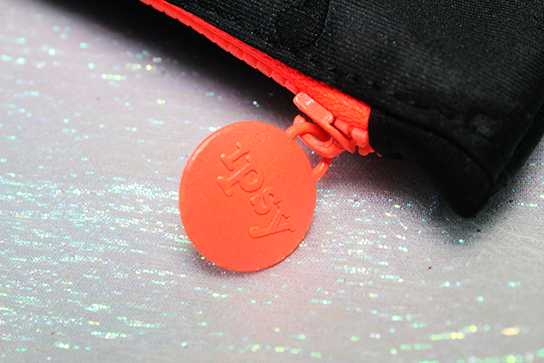 Have you tried Ipsy before, did you like it? Did any of these products look interesting to you?? Let me know down in the comments! 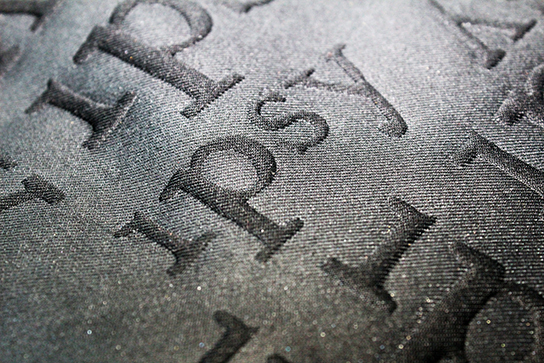 If you are interested in subscribing to Ipsy you can click HERE and it will take you directly to their website. Only $10.00 a month!